We are pleased to introduce ourself as one of the best property with 03 star facilities near at the world famous monuments Taj Mahal at Agra in the name of "Hotel Seva", Agra. "Hotel Seva", Agra with a team of professionals invites you to its world of luxury, traditional hospitality & personalised services. With it’s tastefully designed rooms and morden amenities. 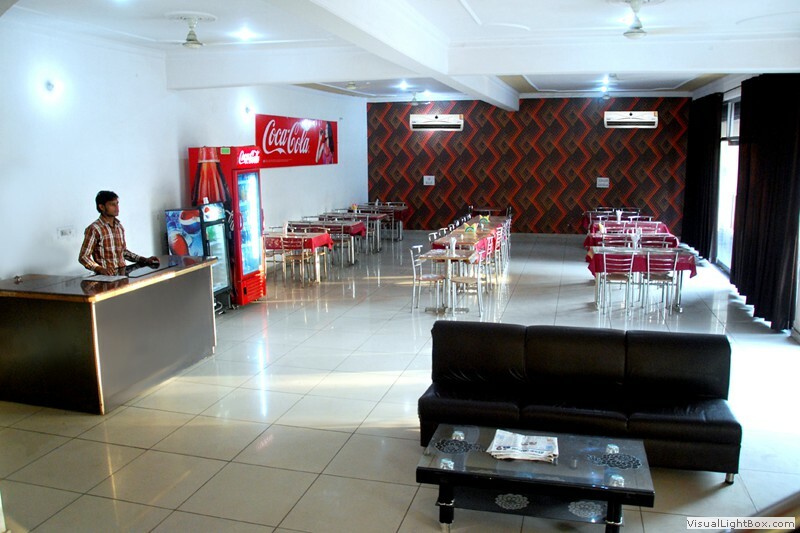 Our hotel has 24 airconditioned superior, premiume, club & royal club rooms with attach bathroom, 24 hours running hot & cold water, mini refridgator in every room, colour lcd with more then 100 chennal & activated wi fi internet facilaty. Currency Exchange, Travel Counter, Security Guard, Room Service, Airport Transportation, Breakfast Services, Laundry Facilities, Doctor on Call, Backup Generator, Parking. Toothbrush/Razor on Request, Iron/Ironing Board, DVD Player, House Keeping, Attached Bathroom, Air Conditioning Room, Cable/Satellite TV, H/C Water, Wakeup Calls. User reviews for "Seva Hotel Agra"